Kevin Smith has become known in the world of geekdom as someone with a profound love for storytelling and creativity, regardless of the subject matter. 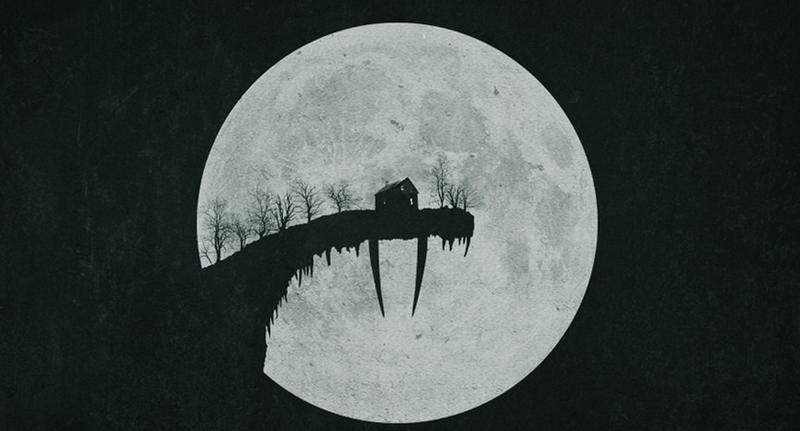 His latest, Tusk, finds the man who gave the world Clerks offering up one of the darkest and most unique stories to hit the silver screen in quite some time. Tusk was born out of a podcast conversation Smith had with longtime friend and producer Scott Mosier several years back. The same conversation can now be streamed, in full, on the official Tusk website. Smith has set a September 19 release for Tusk, but at this point it’s unclear whether or not that means a strictly theatrical release or if Smith will once again use same day VOD to bolster attention for his new project. Either way, we’re in. Comment below and let us know your thoughts.